Looking for exciting and ‘out of the box’ Xmas gifts this year? 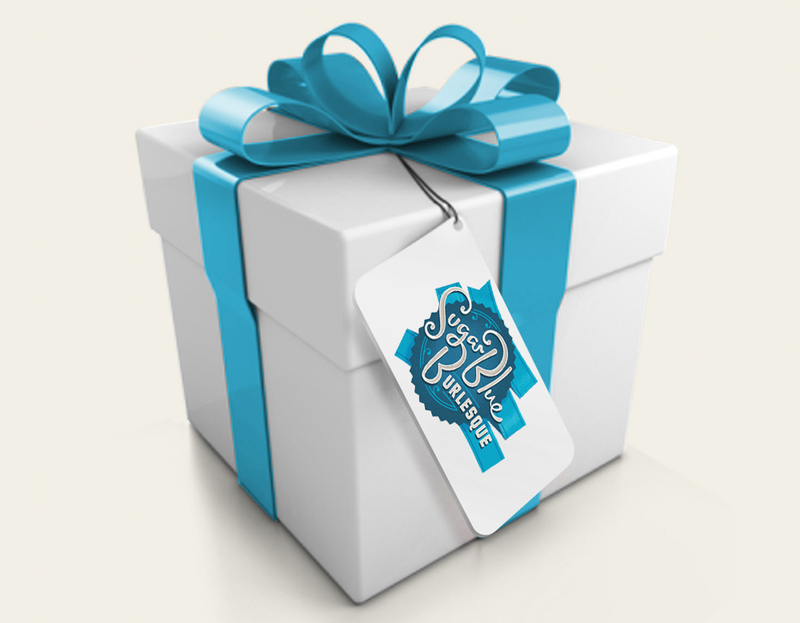 Here are some fun Sugar Blue Burlesque gift ideas! We have electronic gift vouchers available for that Sugar Blue loving person! Vouchers can be spent on all academy and online store purchases. 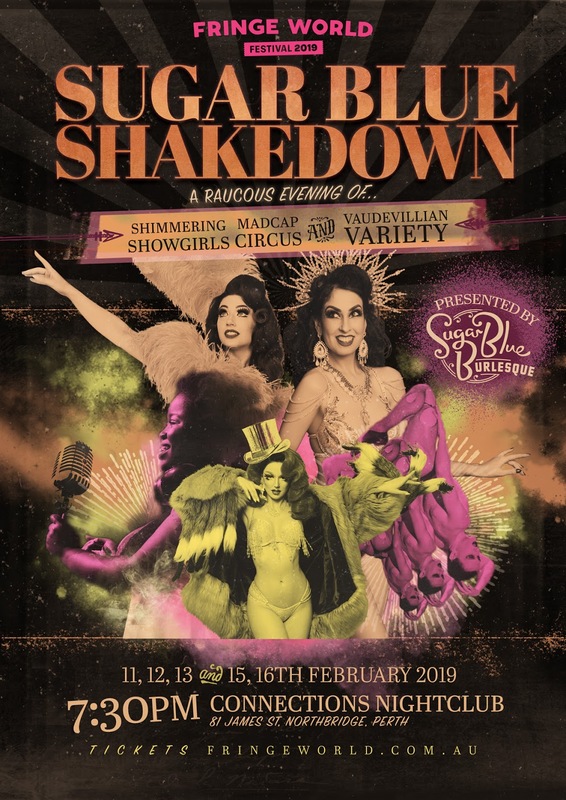 Sugar Blue Burlesque 2019 FRINGE WORLD Festival shows!